BarnCat and Trav.Nee.Oh vs The Netrix! Is Everything that we Read on the Internet True? Is the Netrix indeed Reality? 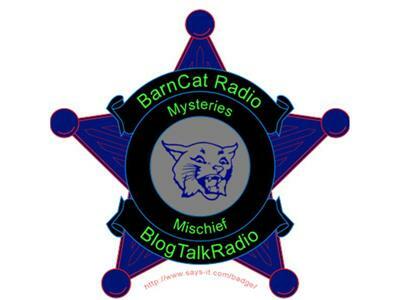 Radio BarnCat & The One Saviour of our Future Trav.0, yep we're doomed, ahem lol are here to help you seperate red pills from blue pills meanwhile stashing all the purple and yellow pills for themselves.